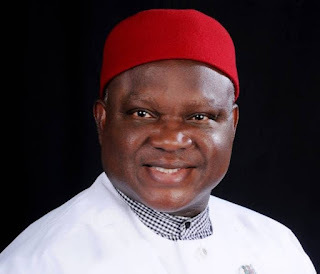 According to a statement by the party's National Chairman, Chekwas Okorie, the primaries will take place at UPP state headquarters across the country. Primaries for aspirants for senate and House of Reps will hold on October 6, while matters and disputes arising from the conduct of the exercise will be disposed latest October 7. 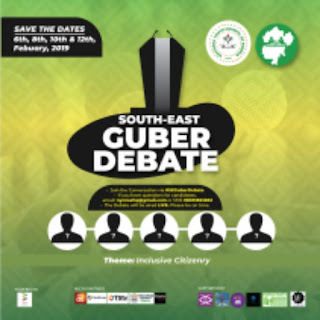 Delegates to the primaries will comprise party officers such as Chairman, Secretary, Treasurer, Woman leader, Youth leader and Treasurer as contained in the Constitution. Local, State and National delegates shall be composed of officers as contained in the party's constitution as amended.